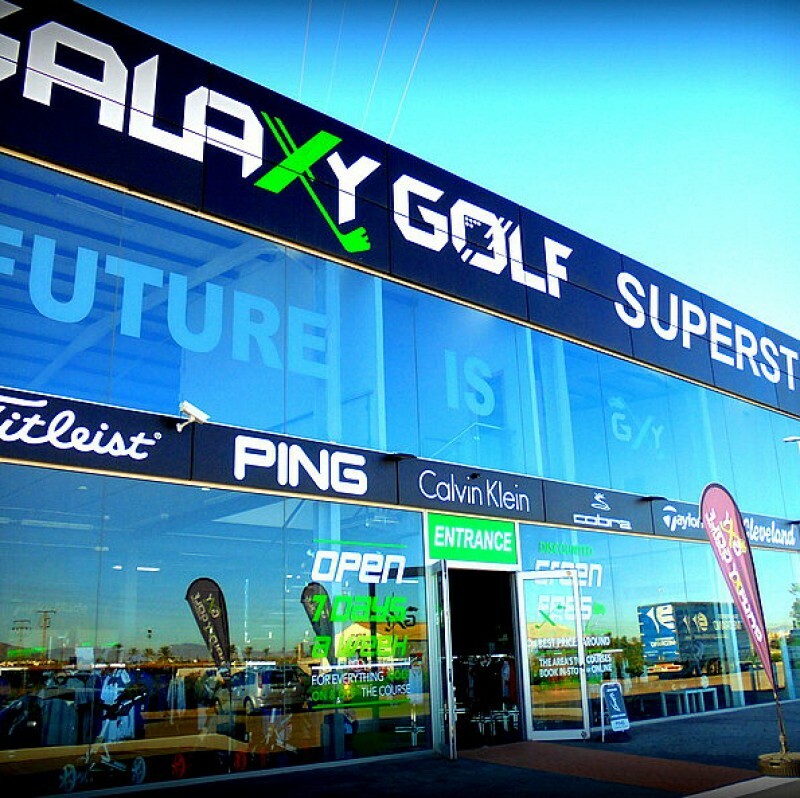 Get ready for Golf this Autumn and Winter at Galaxy Golf with great deals on the new autumn and winter collection! 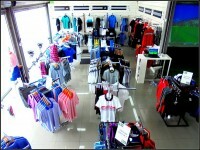 Galaxy Golf are once again offering a fantastic 3 for 2 deal on a wide selection of men’s and women’s clothing in their Mar Menor Superstore and Campoamor..
Galaxy Golf Superstore Los Alcazares and Campoamor for widest range of golfing equipment Galaxy Golf is guaranteed to make golfers of all ages and experience levels happy. 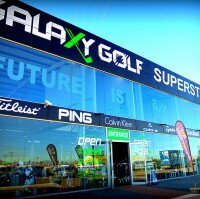 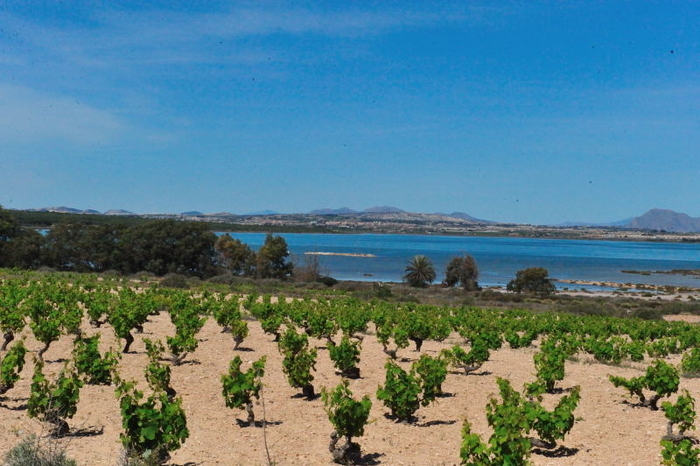 With two superstores in Los Alcázares and Campoamor, Galaxy Golf offers.. 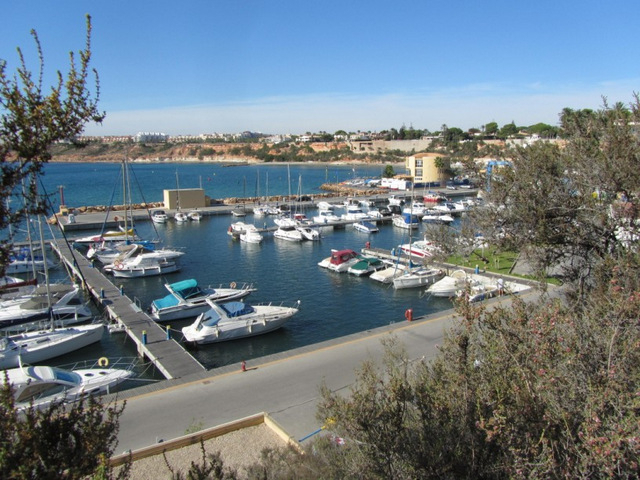 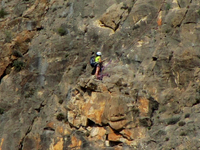 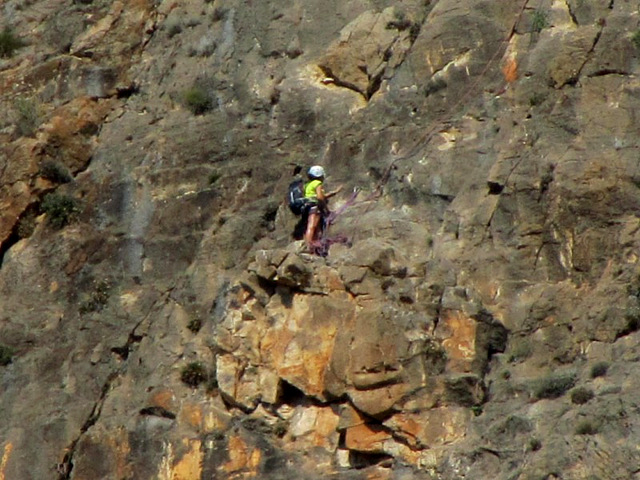 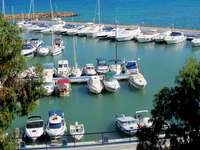 Climbing and Caving in Orihuela Orihuela offers superb climbing opportunities for enthusiasts Despite the fact that most foreign visitors are attracted to the municipality of Orihuela by..
Puerto Deportivo de Cabo Roig The sporting marina at Cabo Roig offers summer schools, berths and boat repairs. The marina at Cabo Roig, lying at the foot of the small cliff on which the..
Club de Golf Las Ramblas, Orihuela The outrageous hazards make this course an enjoyable challenge for golfers The course The unusual course at Las Ramblas de Orihuela, designed by Pepe Gancedo..
Real Club de Golf Campoamor, Orihuela The course has a relatively easy series of opening holes….but then attempts to ruin the score card with more demanding holes. 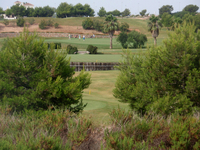 This much-played course.. 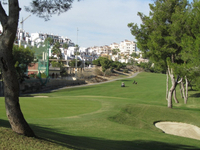 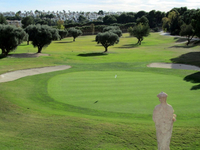 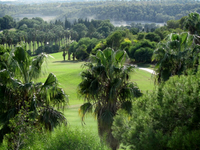 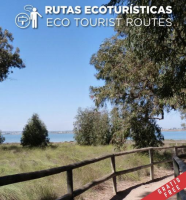 Golf in Pilar de la Horadada Lo Romero Golf course, 18 holes, 72 par Within the municipality of Pilar de la Horadada there is one golf course, originally intended to form the focal point..